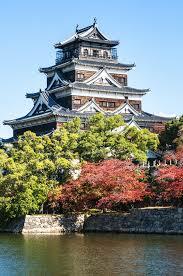 Hiroshima prefecture is the 10th largest in Japan with the city of Hiroshima as its capital. 1,197,655 people live in Hiroshima city now and the number is growing. 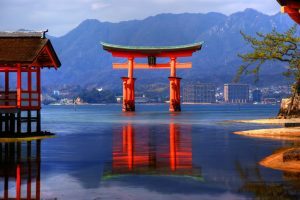 Hiroshima is situated on the southern “end” of Honshu island, with Yamaguchi prefecture to the West and Okayama prefecture to the East, Shimane prefecture to the North and Shikoku island at the South across from the Seto Island Sea or Setouchi. The history of Hiroshima city starts back to ancient times, where the city itself was under the sea. 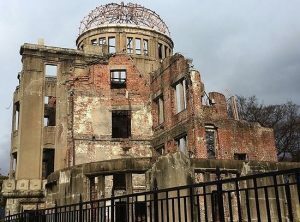 Now, it’s a well renowned city with its Hiroshima Castle and the Hiroshima Dome and Peace Memorial Museum as main historical sites of interest. 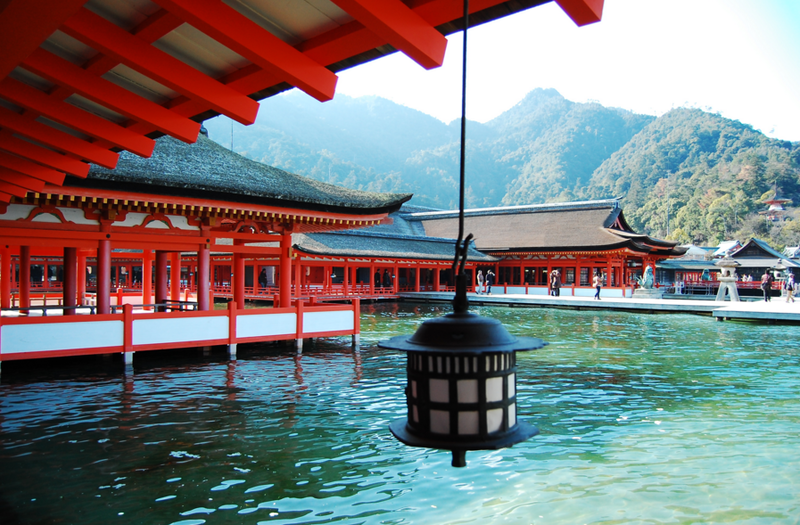 Hiroshima is also famous for its UNESCO World Heritage sites of Itsukushima Shrine. 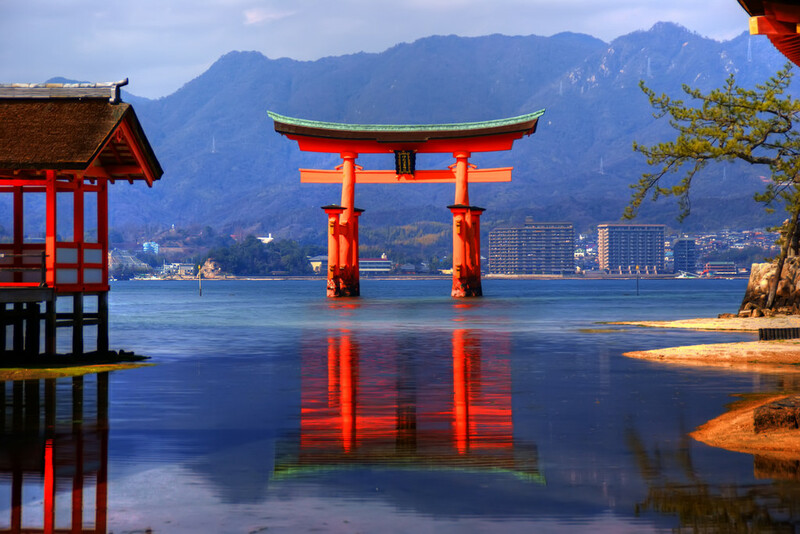 Everyone in the world is amazed by the red Torii gate surrounded by the sea water of Setouchi. Hiroshima’s transportation system consists of Hiroshima Rapid Transit line (Astramline), railroad system, street cars (roden bus), local city and long-distance express buses, and of course taxis. Hiroshima has developed educational system, with Hiroshima University as the top national school in Hiroshima prefecture. There are also many other great universities and colleges in Hiroshima, the best known of which are Onomichi City University, Prefectural University of Hiroshima, Hiroshima City University, Fukuyama City University and such. 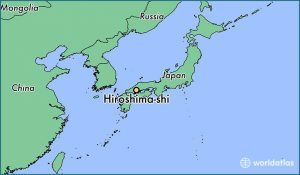 Hiroshima city is situated at the southern part of Hiroshima prefecture, facing the Seto Island Sea ( the inner water, separating the islands of Honshu, Kyushu and Shikoku ) and its weather is different from northern parts of the prefecture. If there are usually colder weather in the North with often snow and temperatures below zero, in Hiroshima city such weather is quite rare. However summer may be very hot in the city, so be aware and check weather forecast before planning your trip.